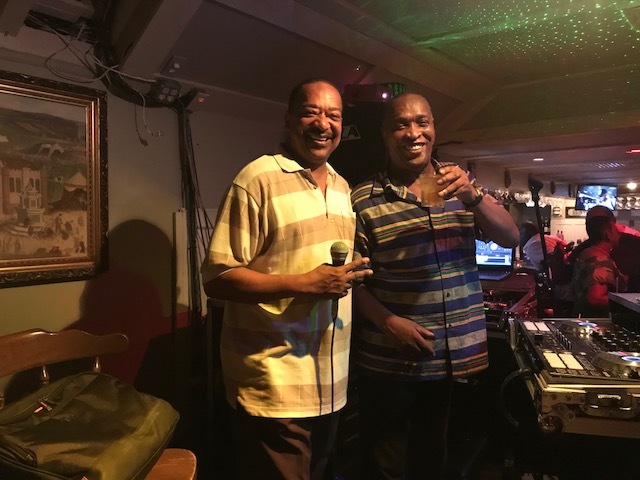 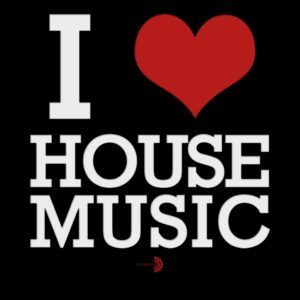 DJ Cavon’s Showing My Age – House Mix 20 – DJ Cavon "The Grandmaster"
Another great house mix but this one a lot of the classics..House music lovers I know will enjoy this mix. 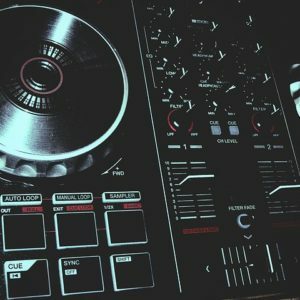 Check this out this mix features some new mixes to old jams that sound really hot. 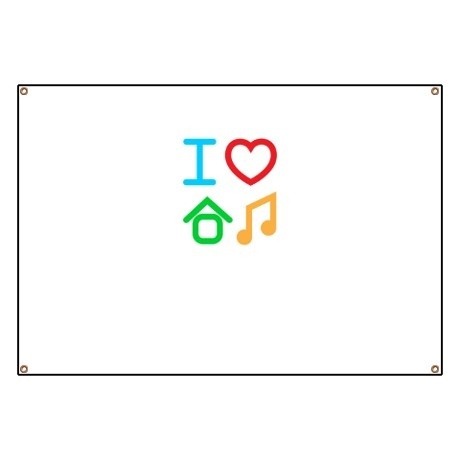 I just love house music so I am on a roll with house right now.